When poor health diminishes our personal best, or the energy and spirit of people who are dear to us, we long to turn those circumstances around for better days. Inspired by my father’s arthritis pain — often unresponsive to conventional medicine — I sought out alternative pain relief options, free of side effects. This was the journey that led me to formulate our flagship product NeoRelief for Pain. 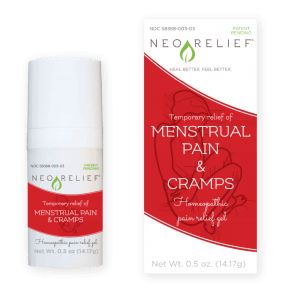 Based on my personal experiences with my father’s pain and my own as an avid athlete in years past, I formulated NeoRelief as a way to empower life and motion. 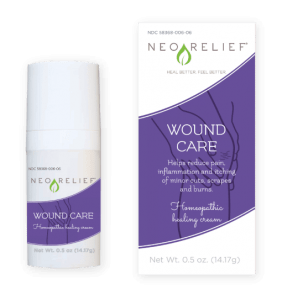 Using well-selected, active botanicals and minerals, NeoRelief’s alternative pain relief options are designed to let a life well lived be the focus. Our clear to light-colored gels and creams are odorless, non-staining, free from the stinging and burning typically associated with relief products, and conveniently available as over-the-counter products. We do our best to make it easy for you to feel at ease. Rather than pain taking the spotlight, your priorities do. This is our labor of love to each and every one of our customers.